This is the fourth book in the series and I think is the best of the first four even the others have also been really good. In this case Cherry and her nurses are on a Pacific Island. The book does a very good job describing how they get set up and the various problems that they encounter. The mystery involves which seems to be a new enemy weapon. 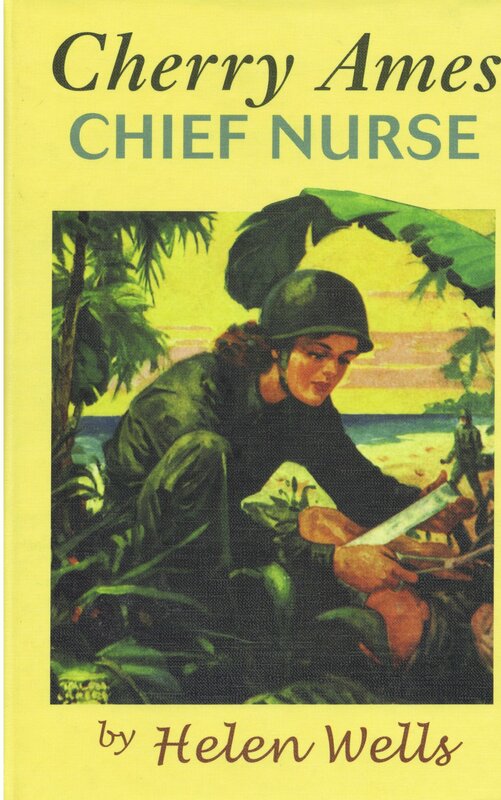 There's also direct action in the book as the island that Cherry and the nurses are on is attacked. There's also a lot of anti-Japanese material, of course. It notes, in one case, where the Japanese attack a hospital area. The pro-nurse-doing-their-duty message is also strong, as expected from a book published during the war. It's a really, really good addition to the series.